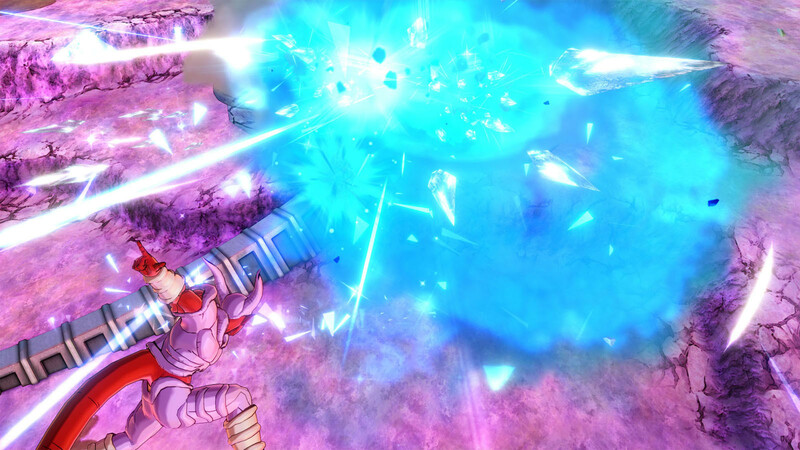 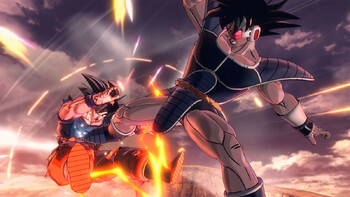 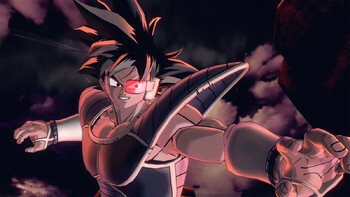 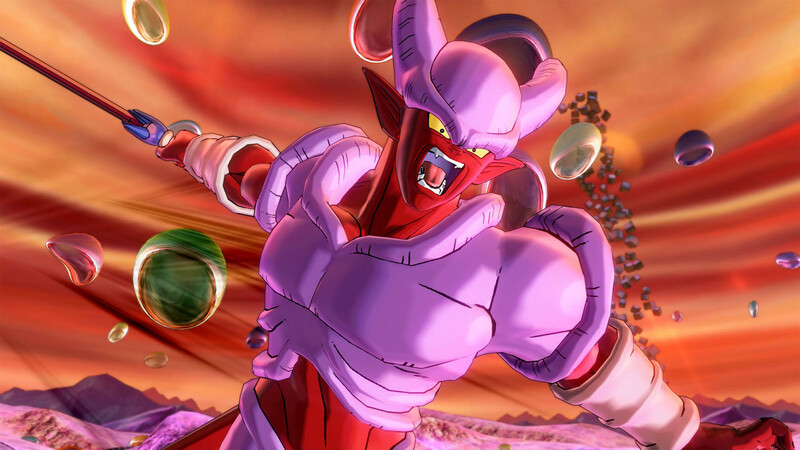 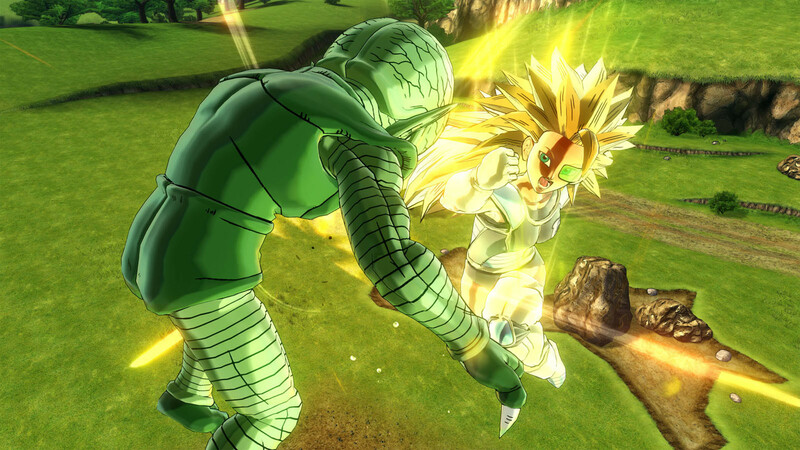 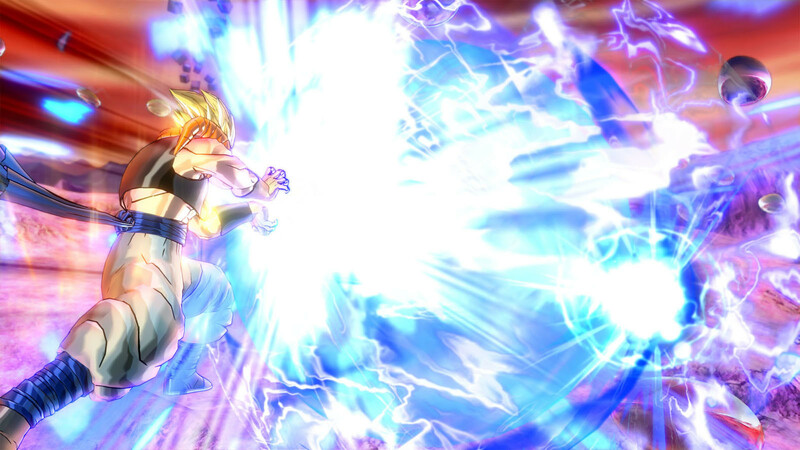 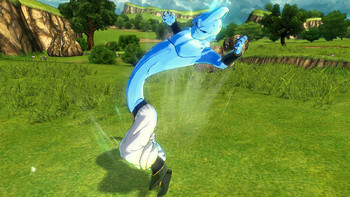 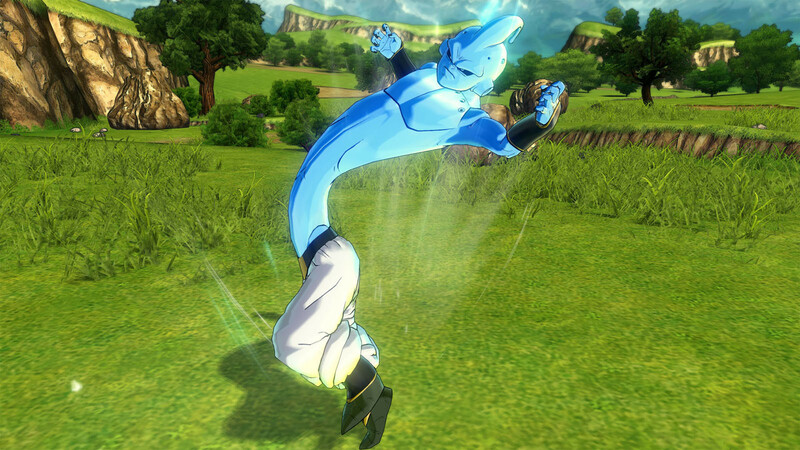 Buy DRAGON BALL Xenoverse 2 - Deluxe Edition as a Steam Key. 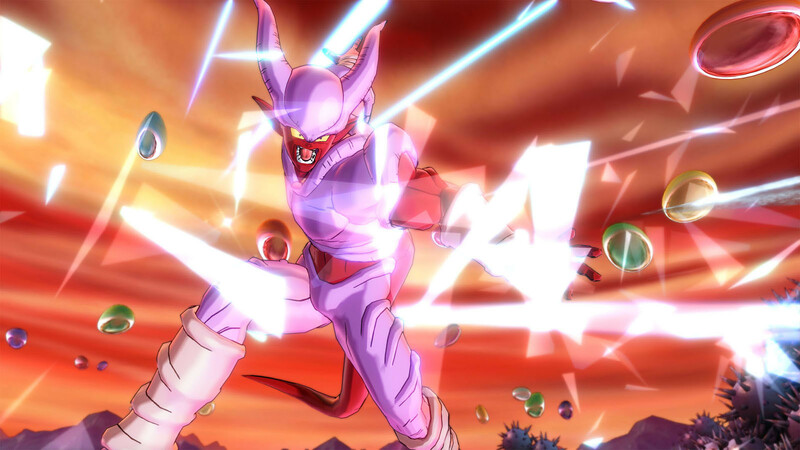 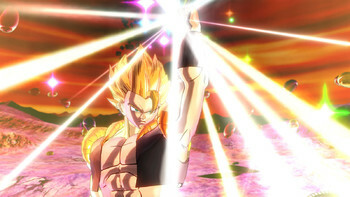 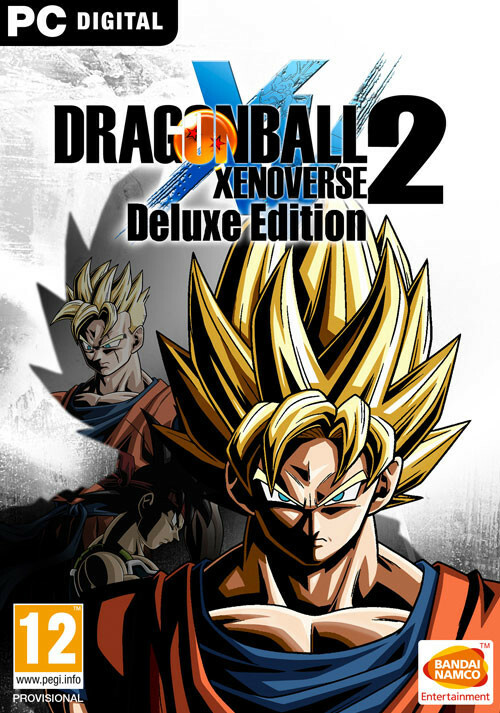 DRAGON BALL XENOVERSE 2 Deluxe Edition includes the main game and the Season Pass! 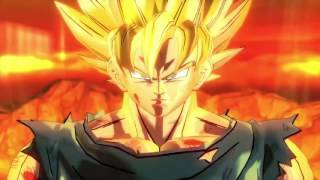 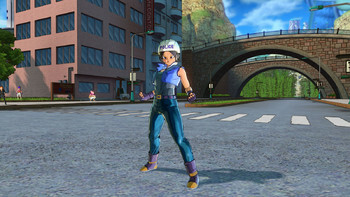 Problems with DRAGON BALL Xenoverse 2 - Deluxe Edition? 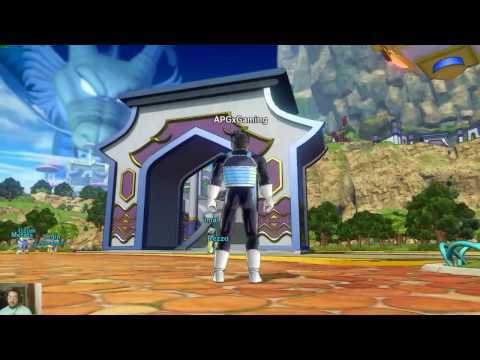 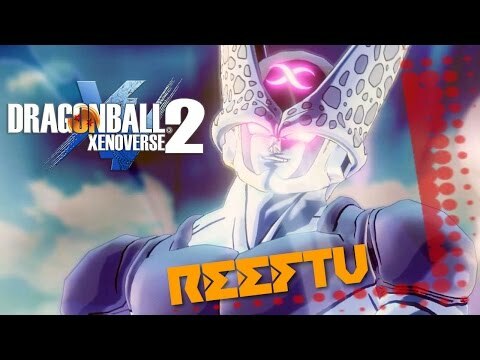 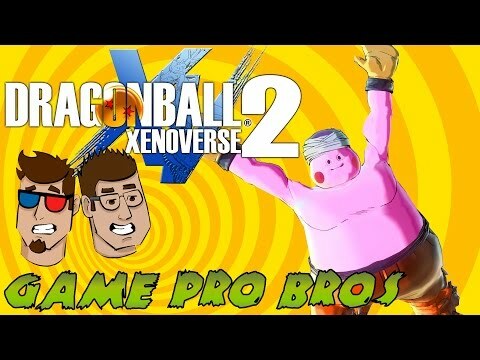 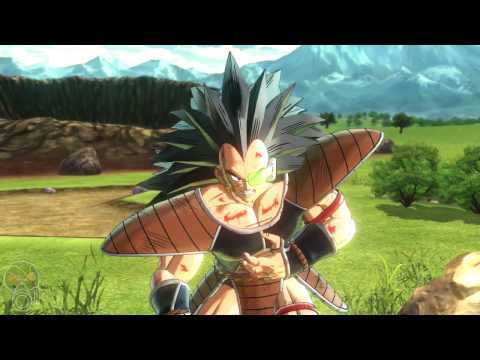 Just2Game Dragon Ball Xenoverse 2 #01 | Learning The Ropes!